Strong, durable and simple, bamboo grows throughout Asia and as such is a raw material that has benefitted people there for thousands of years. 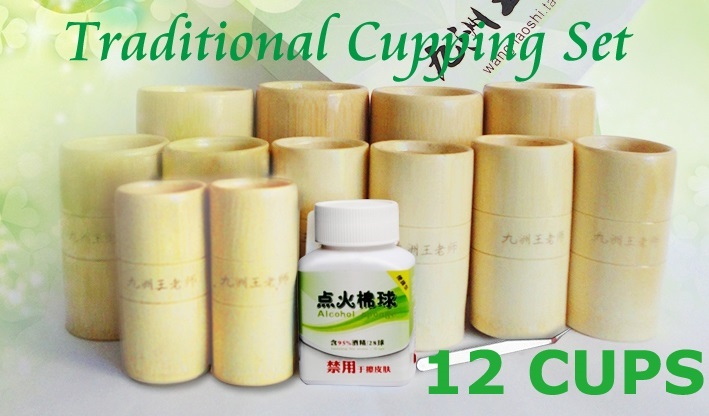 Not surprisingly, it was adapted early (after animal horn) as a material for making cups or "jars" to perform cupping therapy. 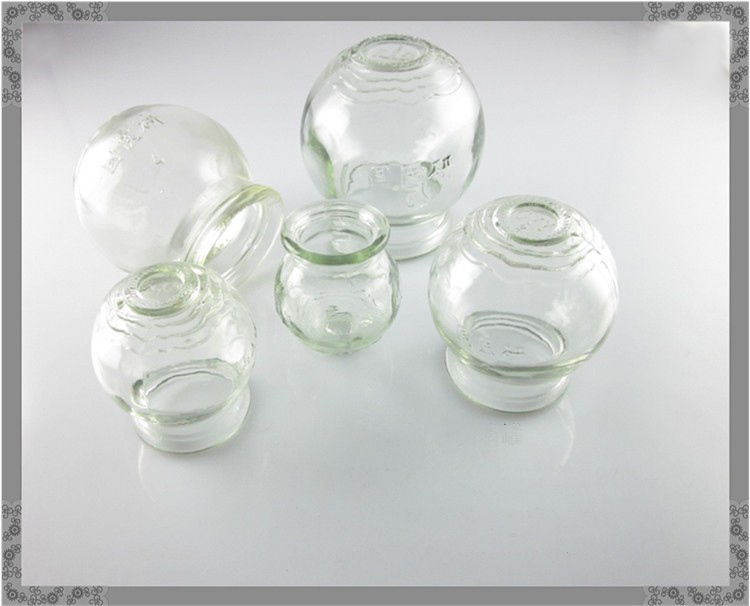 So the bamboo jar is one of the most traditional approaches to the technology of cupping. The modern understanding of cupping is that it relieves ache and pains through relaxation of muscles by the gentle massage action of negative pressure. A feeling of well-being, and also wellness, follow from giving attention to sore, strained, or overworked areas of the body. 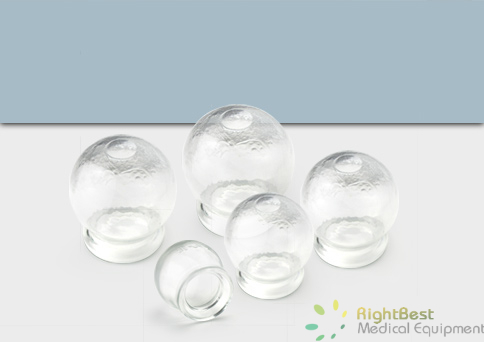 Bamboo is a light, economical and cooler approach to fire cupping. By keeping the bamboo jars moist, their strength and coolness can be ensured. Some people like to boil them with aromatic leaves to infuse them with the plants' aromatics. 1.Securely clamp a cotton ball into a hemostat (medical forceps) or other metal clamp. Dab the cotton ball with isopropyl alcohol. Light the cotton ball. 2.Hold the bamboo cupping jar in one hand, several inches above the skin, and place the lit cotton ball in the opening to the jar. Withdraw the cotton ball, and place the bamboo jar opening against the skin. 3.Leave the bamboo cups on the skin for 1 to 15 minutes. You may leave the bamboo cupping jars alone, or gently slide them around. 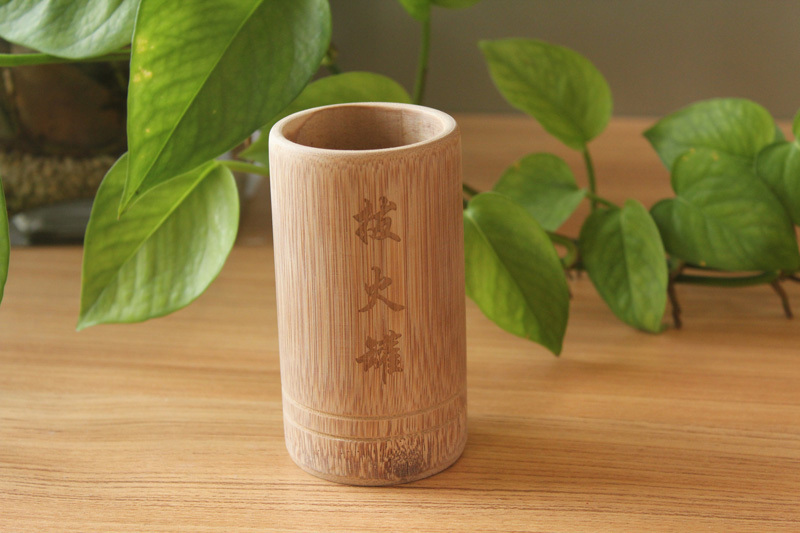 2.Take out the bamboo jar, shake it briskly to flick off water, and place the bamboo jar's opening against the skin. Caution: do not apply if bamboo temperature is so high that it can scald the patient. 3.Leave the bamboo jars on the skin for 1 to 15 minutes. You may leave the bamboo cupping jars alone, or gently slide them around.